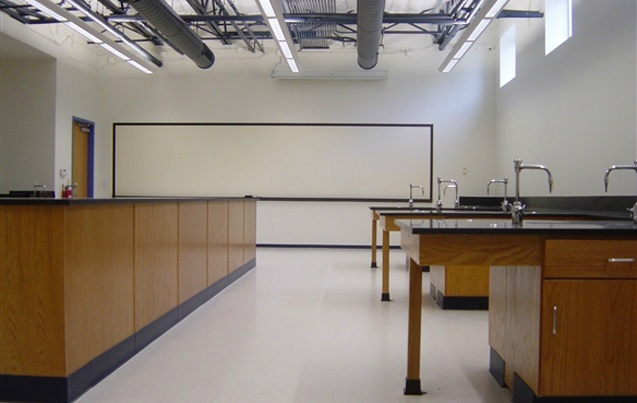 Temple College at Taylor - Phase 2 17,000 SF $1m Located in Taylor Texas, Temple College at Taylor Phase Two completed the renovation and conversion of a former grocery store into a satellite campul for Temple College. 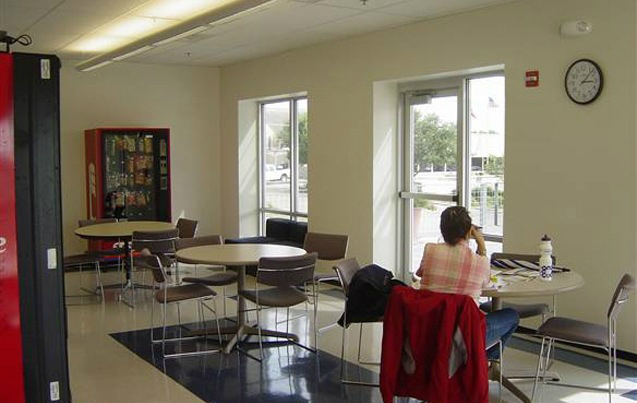 The project was complicated by the receipt of a Federal grant from the United States Department of Commerce at the 30% design stage. 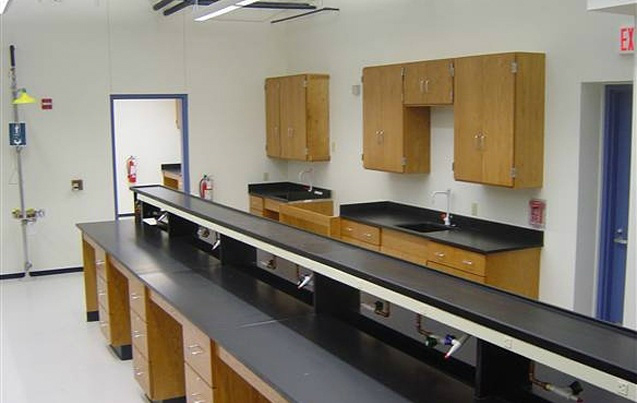 As a result, the project changed from a privately-funded to a federally-funded project midstream and required all documents to conform with Federal Standards while maintaining the established design and construction schedule. 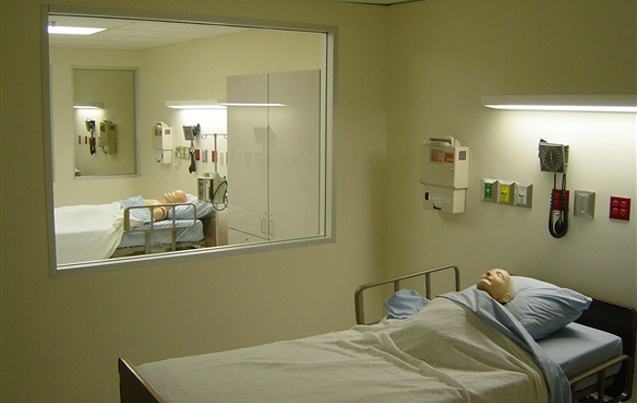 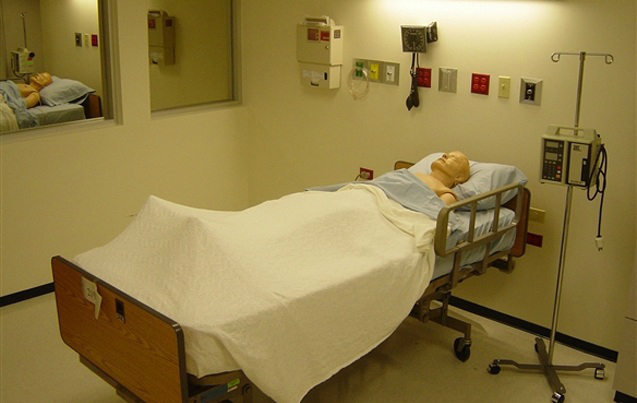 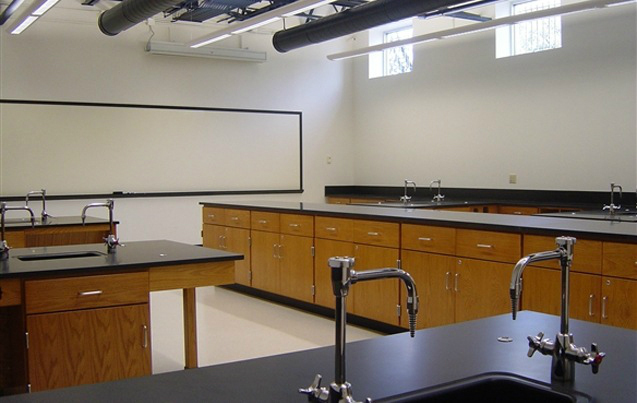 The final building includes: a full microbiology lab with 24 work stations and prep room; a full chemistry lab with 20 work stations, re-agent rack and prep room; School of Nursing 5-bed ward with state-of-the-art technology, operable simulation mannequins, and adjoining control and viewing room; a student lounge with covered patio converted from a former loading dock; 7 new classrooms including two classrooms that can be opened into one large lecture space; a 15-suite computer lab; and, an office suite for the school of nursing.